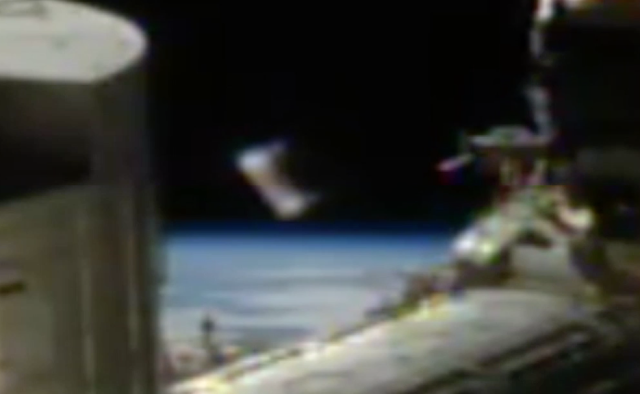 UFO SIGHTINGS DAILY: Cylinder UFO Seen On Live NASA Camera At Space Station On April 19, 2017, Video, UFO Sighting News. 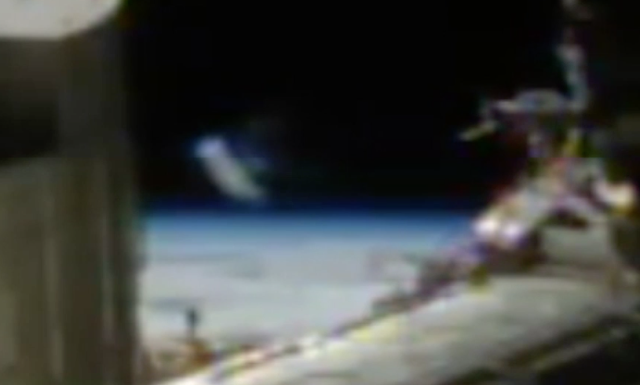 Cylinder UFO Seen On Live NASA Camera At Space Station On April 19, 2017, Video, UFO Sighting News. I noticed a UFO in the distance that was coming closer and closer to the space station. The UFO was partially cloaked, which made it look transparent. In the deep blackness of spaces, blending into the environment means you will be safer from other alien species that may not be so friendly. Bob Lazar said in Area S4 (inside Area 51) that he read documents that said that the USAF knew of 56 space faring species.